*Wave readers* My first post in year 2017 is about a beauty outlet store that just launched not long ago in the middle of December at Sunway Pyramid which is Club Clio. 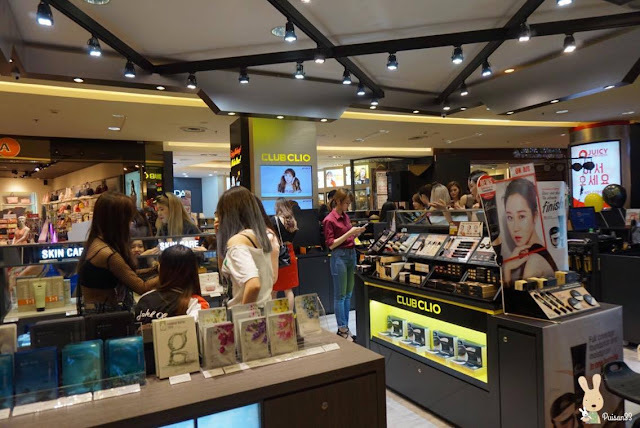 In 1993, Clio Professional was established by professional makeup artists, opening its first flagship store in downtown Seoul, South Korea in 1998. 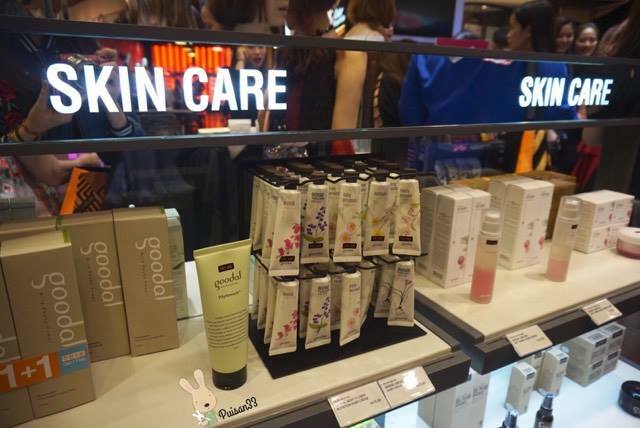 Club Clio brands consist of Clio, Peripera as well as Goodal (skin care) brand, an award winning South Korea beauty company. 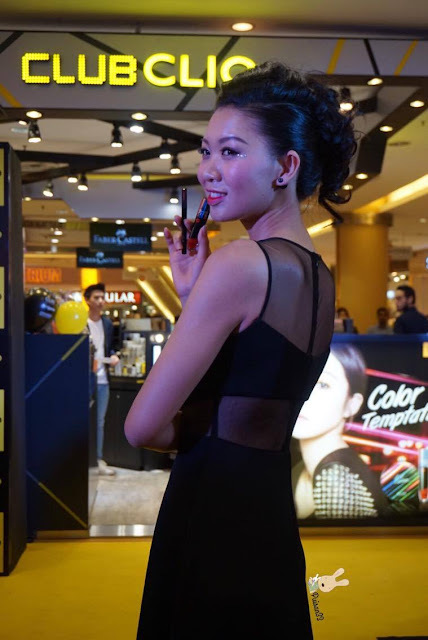 The main mission of Club Clio is to help women to achieve, inner and outer beauty, self-confidence, freedom and individuality. 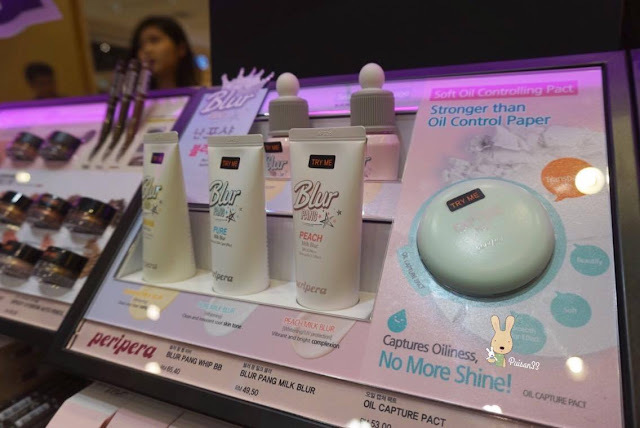 I bet k-beauty lovers must know about this brand! 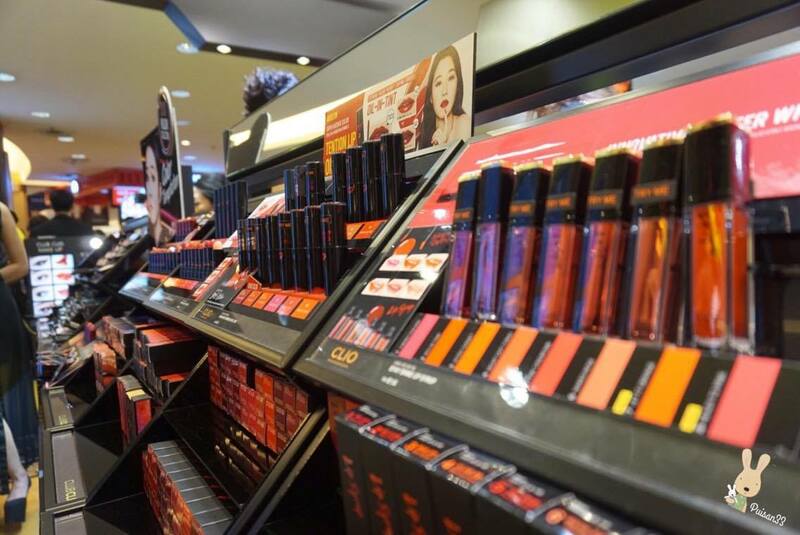 Even myself got so excited when I know they going to have their own "club" *teee-hee* where previously I can only shop this brand through online, drug store (Watsons) or at Sasa Malaysia. 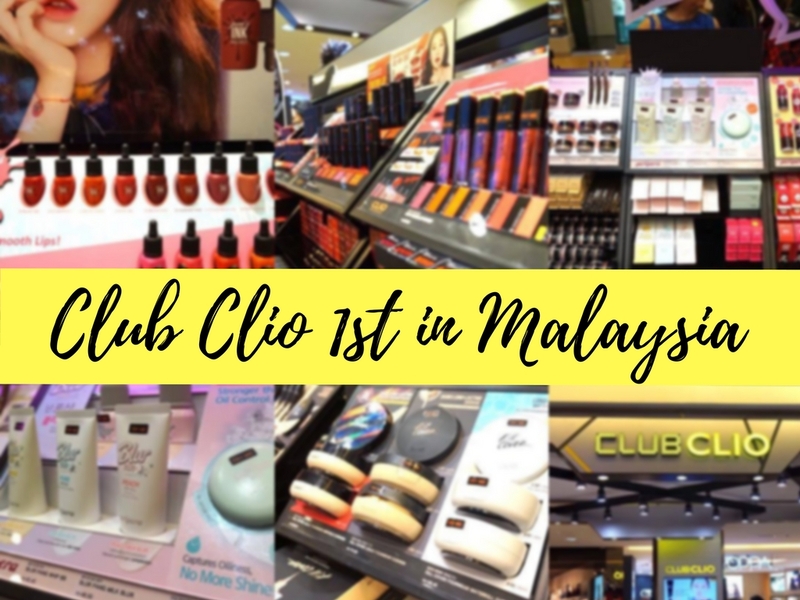 Congratulations to Club Clio for the first outlet not only in Malaysia but in South East Asia. 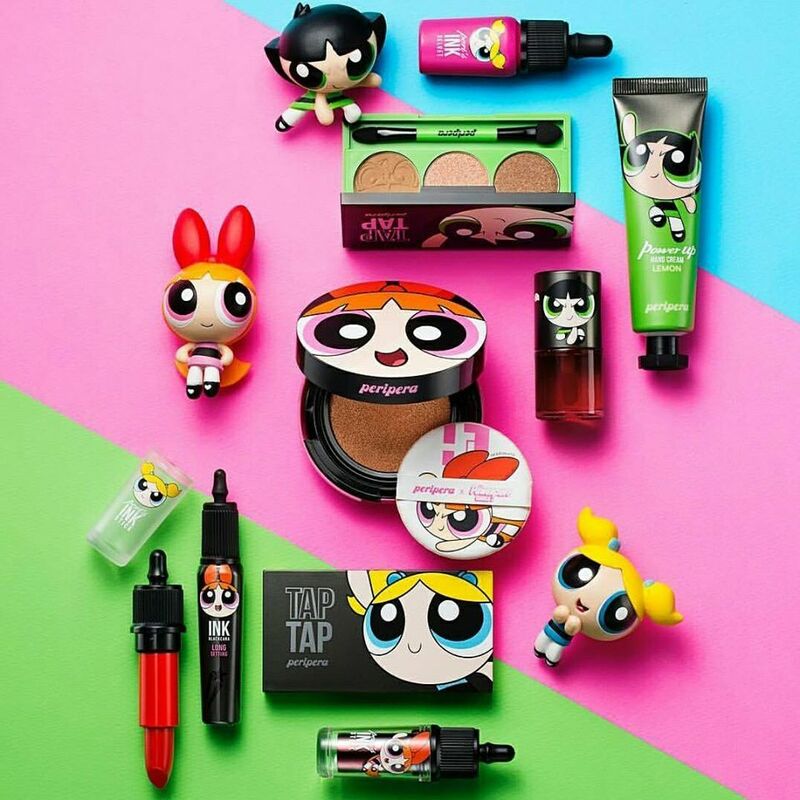 Spot the Power-Puff girl mascara & hand cream?! That comes in adorable sizes and packaging! but.. wait! 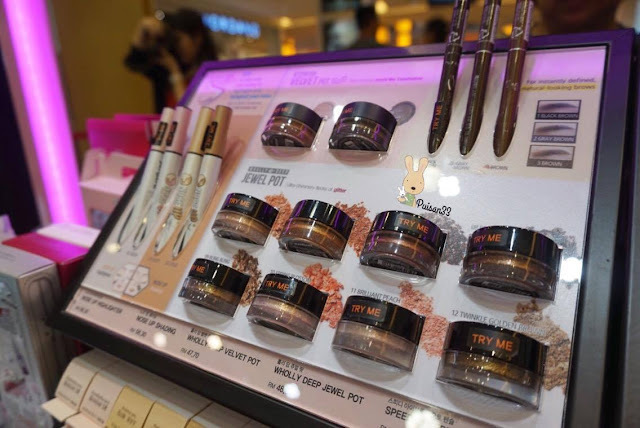 This is soon to come in Malaysia! urghh! 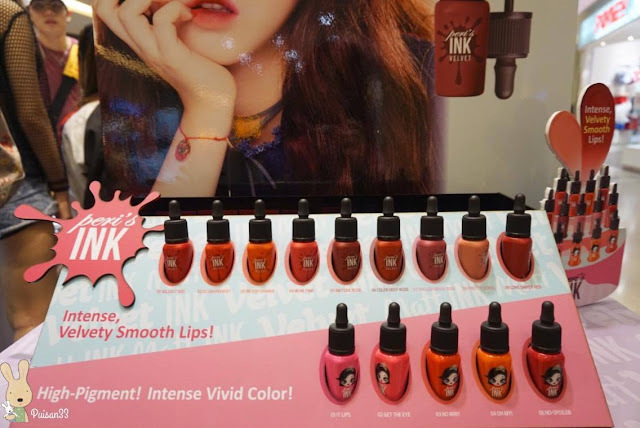 I wanna have the whole collection! This reminds me of my childhood memory! 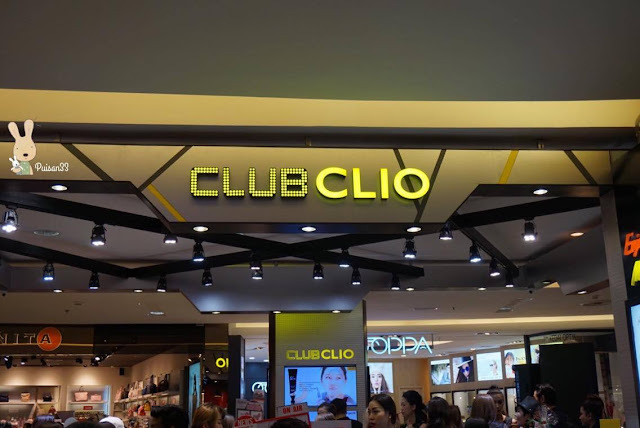 Stay tuned to Club Clio Facebook, here for the latest information! You might be able to get the whole collection on first hand! During the day of the launching, a fashion runway showcase by the beautiful ladies of the latest Clio Holiday Items. 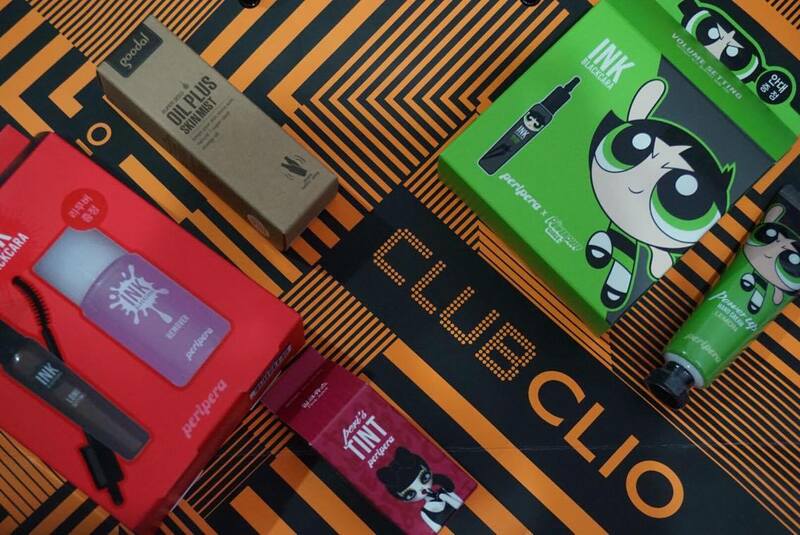 It's now available for purchase at Club Clio @ Sunway Pyramid. 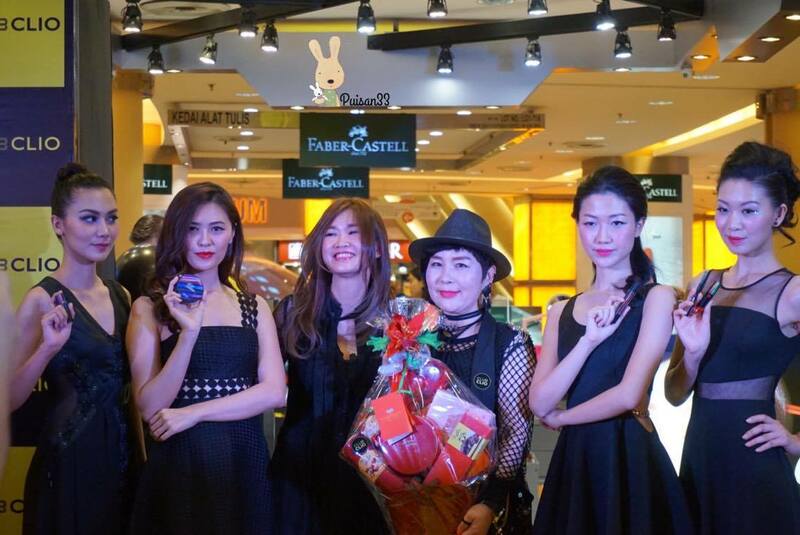 The one in the middle with hat is Ms. Song, Yeon-Bi, the Make-up Artist and Chief of Instructor of Clio Cosmetic has also joined the launching of Club Clio. 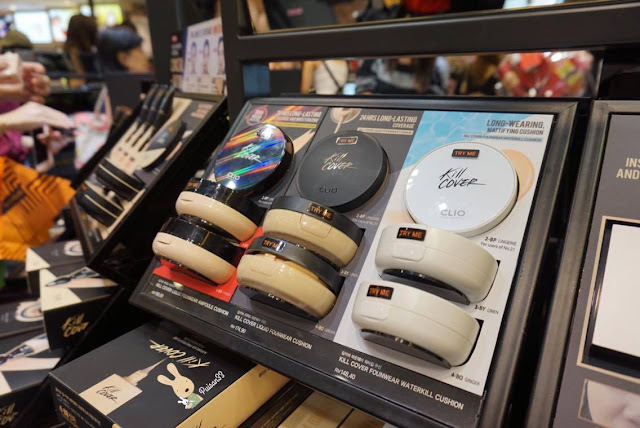 I have introduced about her in my past post you may click here for more information, about her make-up tips and tricks, on how to create the Korean Latest make-up look by using Clio products! Once again congratulations to Club Clio for the grand opening! 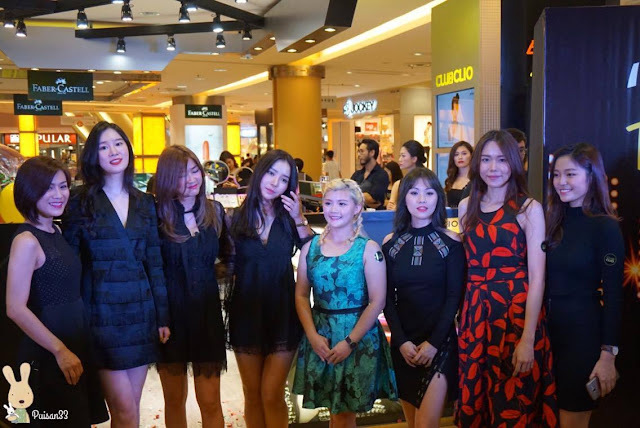 On the event day, there is also appearance of the local Celebrities Figures. 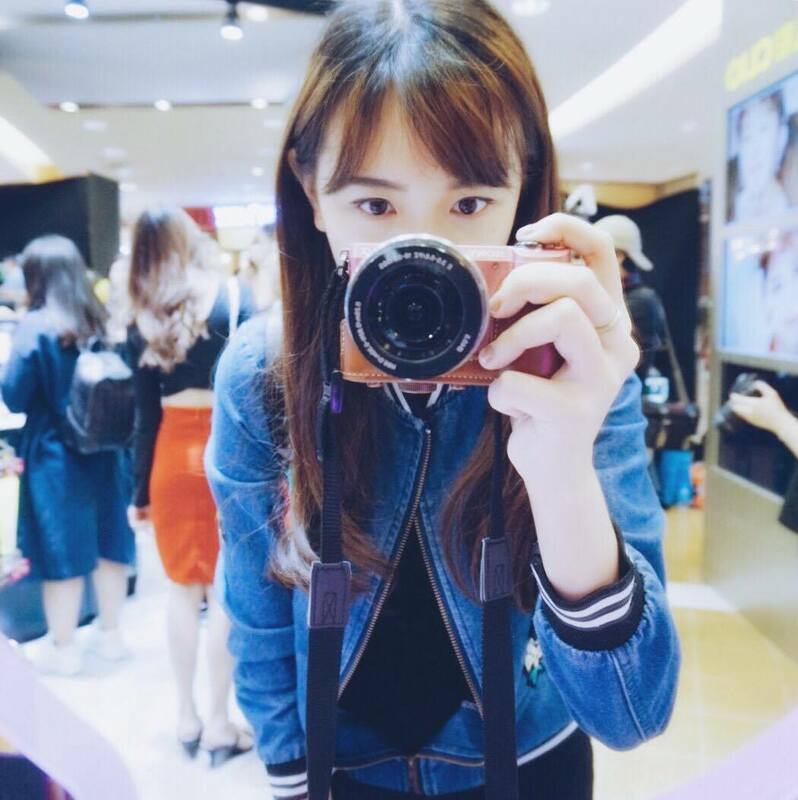 There are also some on-going promotions and deals going on, do drop-by to check them out yo!